Just an FYI… Our adult session of Special Camps has been filled, as of 2/22/18. If you’d like to get on the mailing list for next summer, please either email your contact information, (mailing address and also email if possible). We are still looking for additional volunteers both sessions. Our children’s week for those 21 and under still has plenty of openings. Special Camps has brought such joy to my family… We wish you and your families an abundance of joy over the Christmas holidays. Hope to see each of you when Special Camps returns for our 25th year, June 9th, (just 172 days from today)!!! 6 More Volunteer Male Camp Counselors Needed! Susan Rebecca Johnson…joins the Angels (continued). Our daughter, Susan Rebecca Johnson, aged 38, passed away unexpectedly on Saturday, April 21. Services will be at Ahlgrims Funeral Home on Thursday, May 3. Visitation will be from 4 pm to 7 pm with funeral service at 7 Pm. Ahlgrims is located at 567 S. Spring Road in Elmhurst. 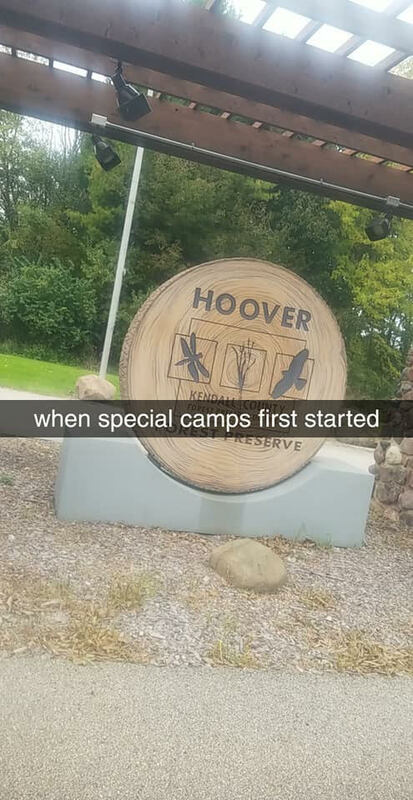 In lieu of flowers, we would prefer donations be sent to Special Camps, 26W684 Lindsey Ave., Winfield, IL 60190, where she loved going to summer camp. Susan joins the angels… She will be missed. 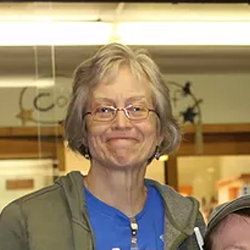 It is with deep, deep sorrow that I notify you one of our adult campers, Susan Johnson, (daughter of Nurse Carol), joined the chorus of Angels Saturday night. Susan, our sweet, gentle and always up for a good time funny girl, has officially become one of God’s Angels! As Susan would say, “God is good all the time”. Susan was 38 years old. She did not suffer. She will be missed. More details to come! Special Camps offers enriching opportunities for adults over the age of 21 to experience the joy and compassion of Special Camps too. You’ll give our campers your full attention, love, patience and respect. 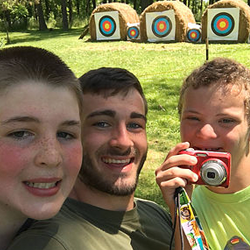 In return, you’ll be repaid a thousand times with the knowledge you’ve helped our campers increase self-esteem, independence, make new friends and gave our special needs campers wonderful memories. You’ll enjoy great activities along side your campers including swimming, horseback riding, music, digging for gold, sand volleyball, basketball, archery, water games, crafts, field games and more. At night we’ll have large all-camp parties. You need not have experience to apply. You’l have a great time paired up with one of our experienced staff members. Adults over the age of 21 are needed to serve in the role of RN nurses, cabin parents, and activity leaders. 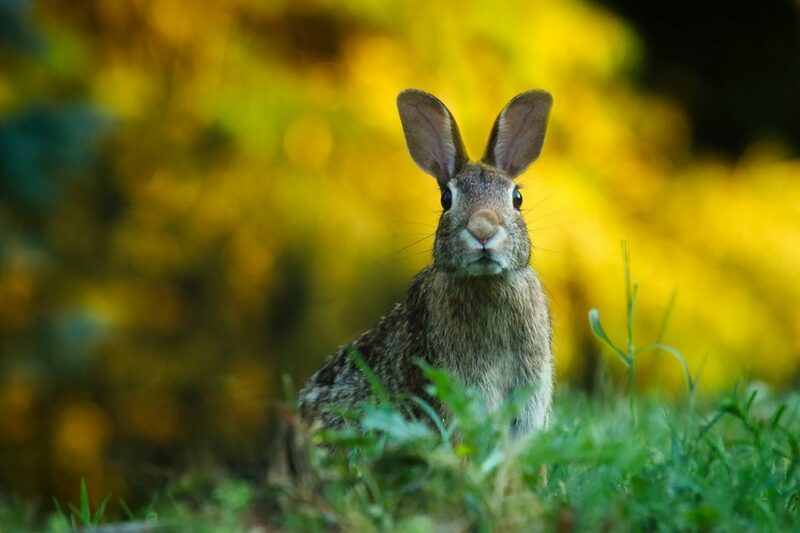 We are a 100% volunteer run camp, and all staff members receive training and are paired up with experienced volunteers. 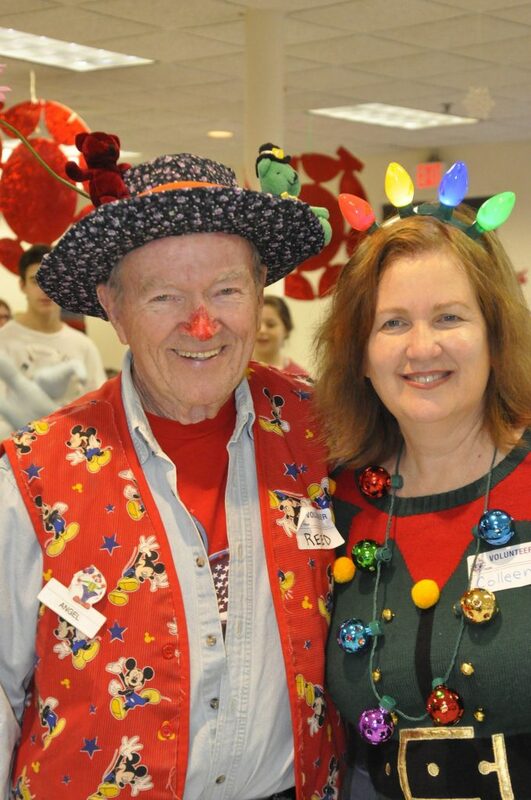 RN nurses are volunteers that play and enjoy serving children and adults with intellectual disabilities and autism. Three nurses are needed each week to dispense large quantities of medication, treatments and tend to minor injuries as they arise in a camp setting. 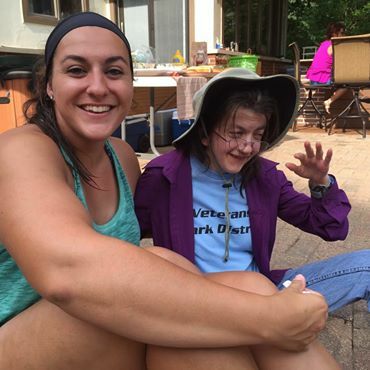 When your not dispensing medication, (mostly at meal times), our nurses are often found playing, dancing and participating in fun activities alongside our wonderful campers. The White Pines ranch is in Oregon, IL, (1/2 hour West of DeKalb). It’s a beautiful horse ranch, that is rented exclusively for our camp use both weeks. Friendship, love, lots of laughter and hugs fill this small village. White Pines ranch is a beautiful, clean, dorm style, overnight camp experience. Our nurses enjoy a private sleeping quarters area, with their own dressers and their own separate showering area. 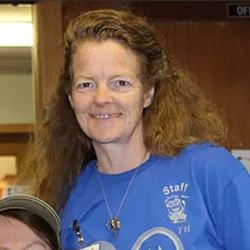 We have wonderful camp nurses that will be there to guide you from previous years. Most of our campers simply could not attend Special Camps, without loving, caring nurses to tend to their medical needs. Please help us, so we can continue to call Special Camps the “most loving place on Earth”. For more information, or to speak to one of the nurses you’ll be working / playing alongside, please call Colleen at (630) 690-0944.